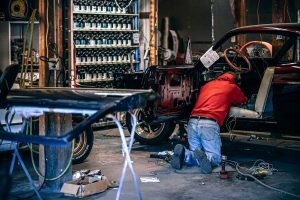 You might be excited about the thought of restoring your old car or truck, whether it be Chevy, Ford, or any other kind, that’s been sitting in the garage or backyard for years now. It can seem like kind of a fun task. That is, until you actually start doing it. Then you quickly realize that it is, for the most part, hard and frustrating work. This is why most people decide to hire a professional to do their restorations for them. The time, energy, and resources required to do so are things most people simply aren’t willing to expend. 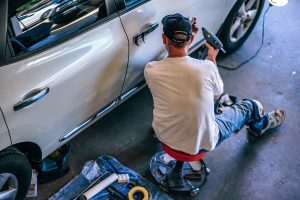 Some of the pros of bringing your vehicle into a shop is that professional technicians can not only fix problems with your vehicle better and more efficiently than you can, they also know how to restore it with modern technology that will bring it into the new age – technology that you yourself probably don’t have lying around. Modern vehicle technicians can restore your old vehicle with contemporary technology that will bring it up to its maximum potential, while still retaining all of its classic features that give it its style and character. 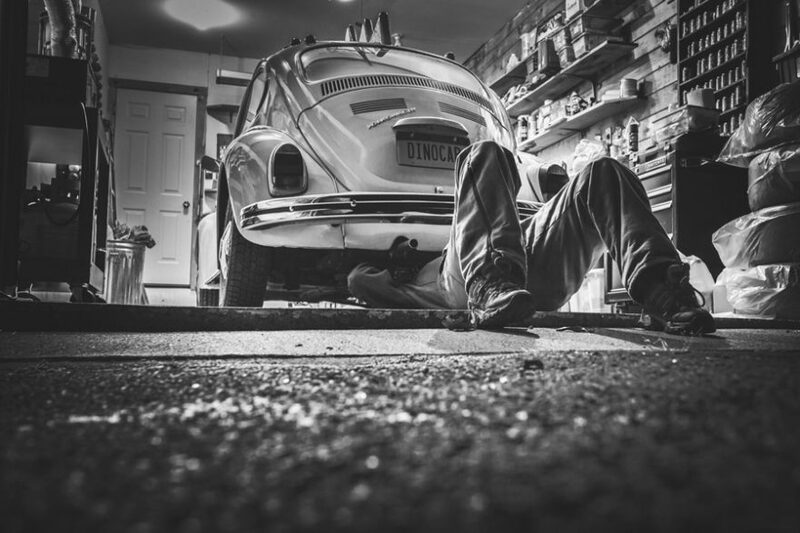 Restoring your old, broken down vehicle doesn’t just take a lot of energy, it requires a great deal of time. After a hard day’s work, the last thing most people want to do is put in three or four hours in the shop. Not only that, but the preparations required before the project even gets started are enough to make most people want to quit before they even begin. Consider how much time it takes just to make sure you have all of the right parts and conversion kits. And that’s just the beginning! These projects rarely go according to plan, and unexpected problems and setbacks are far more likely to occur than not. If you know anything about vehicle restoration, you know that it’s no easy or relaxing endeavor. The stress of finding the right parts is bad enough, but thinking you have all of the right parts, only to get a quarter of the way through and realize you don’t, or that you do yet they’re of much lower quality than you’d originally thought, is enough to make anyone throw down their tools and equipment in rage. Following that, you get to sit there and think about how much time and money you’ve already sunk into this project – that isn’t going to get done. When you bring your vehicle in for the professionals to work on, none of this is going to be a problem for you. Simply leave it to the technicians whose job it is to plan, execute, and complete your vehicle’s restoration. SolidWheel.com > Automotive > Why Hire a Professional for Vehicle Restoration?